Amy Case King is from Dallas Texas, who resides in Yucatan Mexico, she began her medical cannabis activism and therapeutic application 15 years ago to help her uncle, a Vietnam Veteran, who suffered from severe alcoholism, PTSD, COPD and a myriad of other physical ailments. Amy is passionate about educating others on the medicinal uses of cannabis. 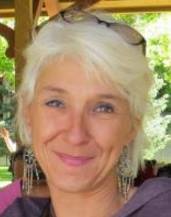 She has extensively researched the historical use of cannabis, current scientific data of therapeutic applications and regularly attends educational cannabinoid conferences around the world, so that she can best serve those who seek her guidance in the application of cannabis to improve their health outcomes and goals. 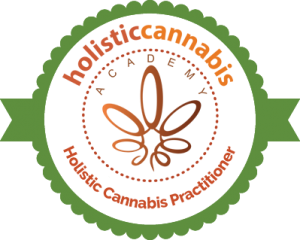 She is very pleased to have recently completed the Holistic Cannabis Practitioner’s course January 2018 and looks forward to helping you reach discover how to apply cannabis into your health regiment.